manufactured artificial gas, mixed, liquefied petroleum natural gas. residential indoor gas appliance servicing and which is easily to open & close quarter turn. 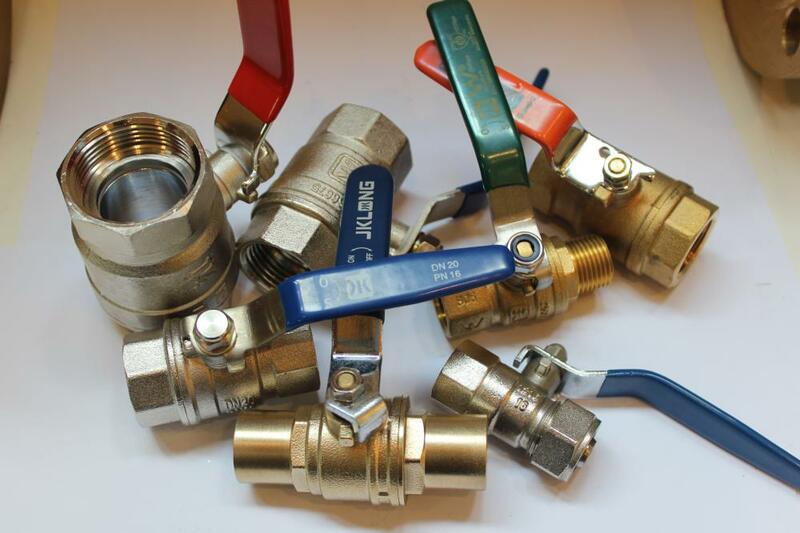 inspection, unpacking sampling inspection as well, thus to guarantee No - Leakage Brass Gas Ball Valve. 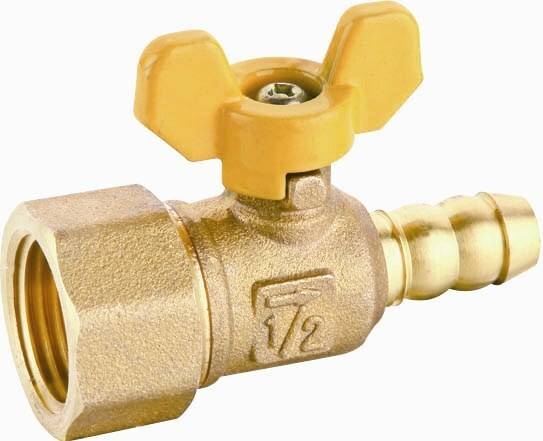 All JKLONG® Brass Gas Ball Valve manufactured standardly, suitable for normal working situation using. 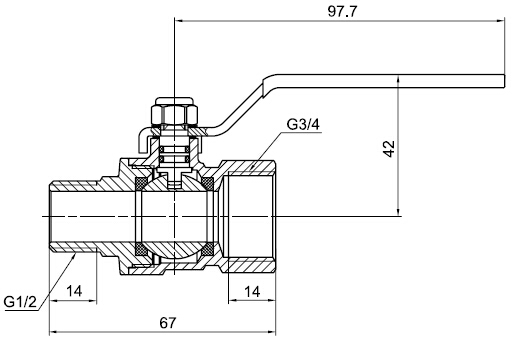 will erode the ball and sealing surface and thus affect the sealing performance of the valve. 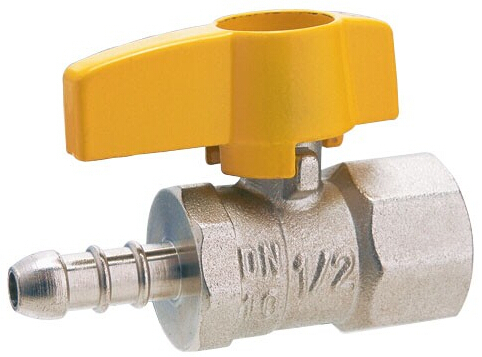 Looking for ideal Nickle Plated Brass Gas Ball Valve Manufacturer & supplier ? We have a wide selection at great prices to help you get creative. 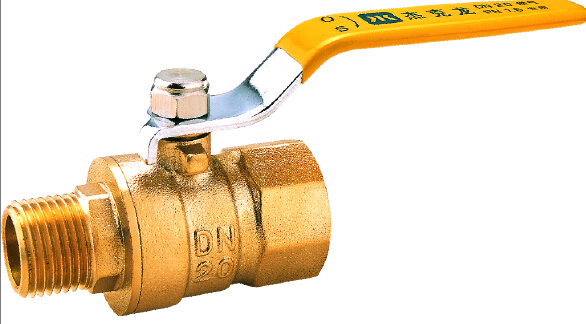 All the Male Female Thread Brass Gas Ball Valve are quality guaranteed. 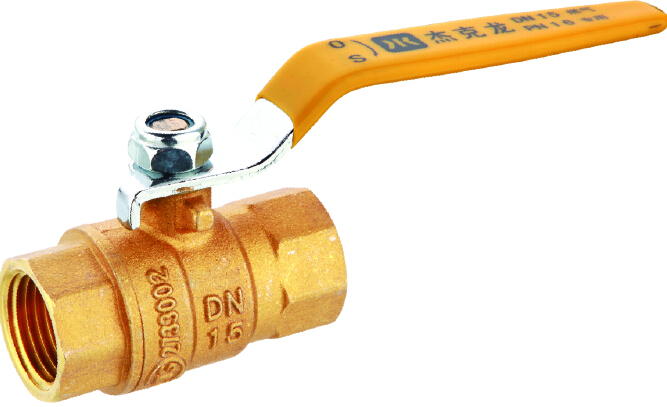 We are China Origin Factory of Lever Nickle Plated Brass Gas Ball Valve. If you have any question, please feel free to contact us.